​Welcome to the Capital Curling Club! 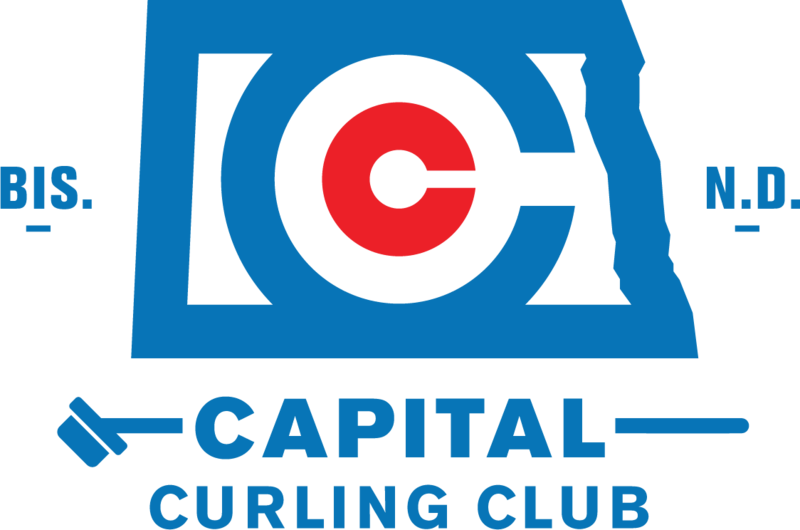 Whether you're a seasoned pro or a beginning curler in the Bismarck/Mandan area, we've got everything you need here at CapitalCurlingClub.org! Check out our links below for the curling basics as well as other curling resources. In the navigation above you will find our club calendar for up coming Learn-To-Curls, Bonspiels and other great club events, as well as all necessary event information and registration for all of our events! Congratulations to the league winners of 2018-2019! Join us for the most fun you can have in the summer on ice!! Every team starts on Thursday! Friday night meal and snacks are included! Jon is a nationally recognized trainer, and member of the Capital Curling Club! For a full selection of tips from Jon, visit his Training Tips page here.